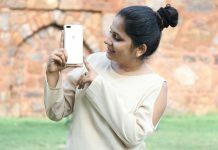 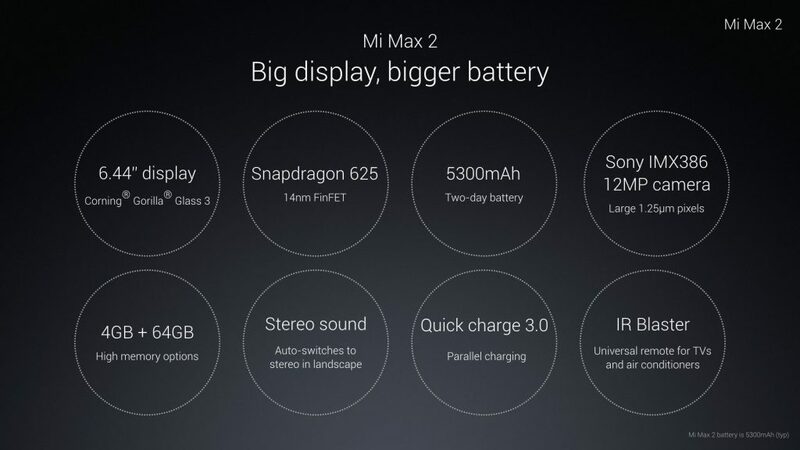 The Mi Max 2 launch event is live and we thought to share the quick specs of Mi Max 2 for all the Mi fans here. 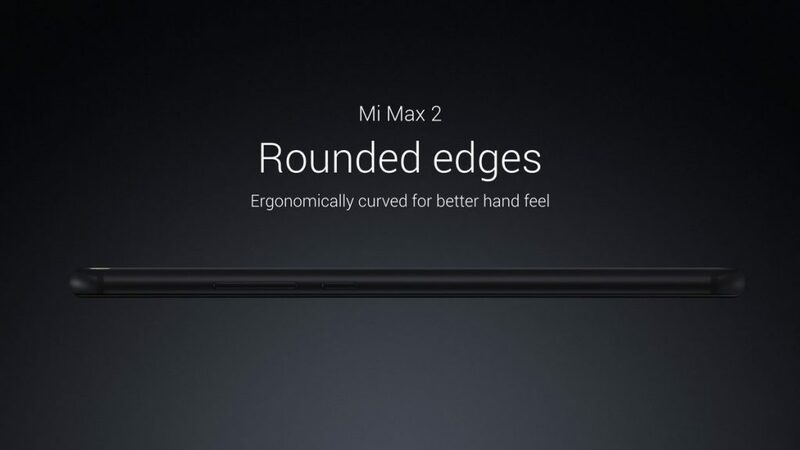 Mi max 2 is the successor of Mi Max that launched few months back and got so positive response from the Mi lovers. 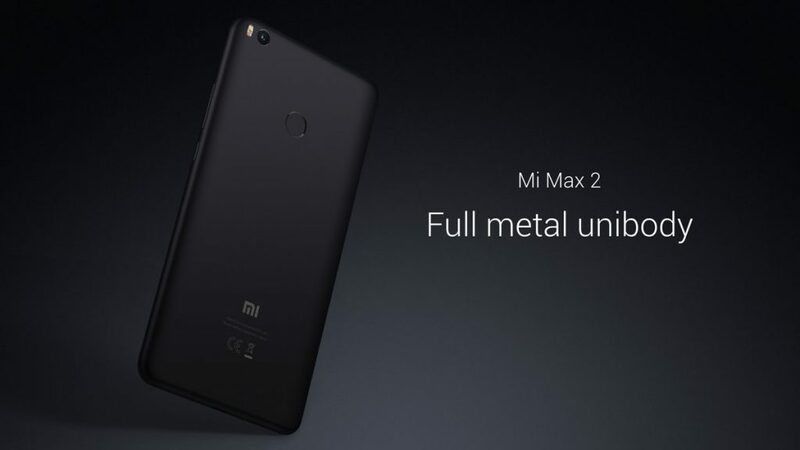 Mi Max 2 comes with a full metal unibody for stronger structure than its predecessor with a matte black finish to give it a classy feel! 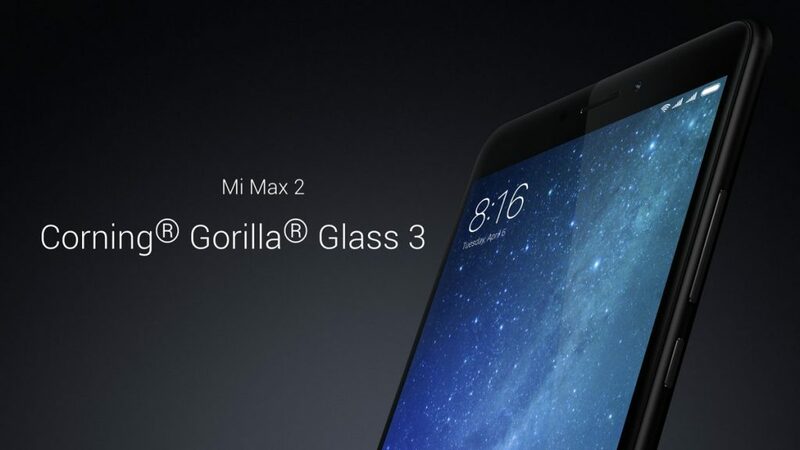 Mi Max 2 comes with a 2.5D curved Corning Gorilla Glass 3 to ensure resistance from scratches and shatters! 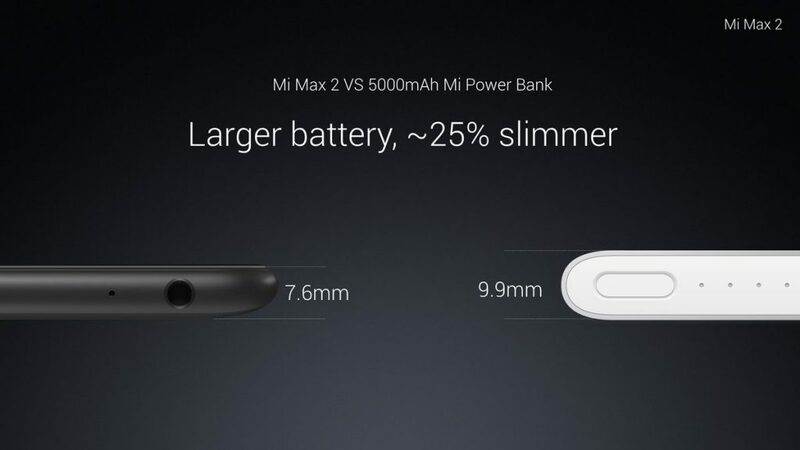 Mi Max 2 has a slim 7.6mm profile but doesn’t compromise on battery!Mi Max 2 comes with 5300mAh battery. 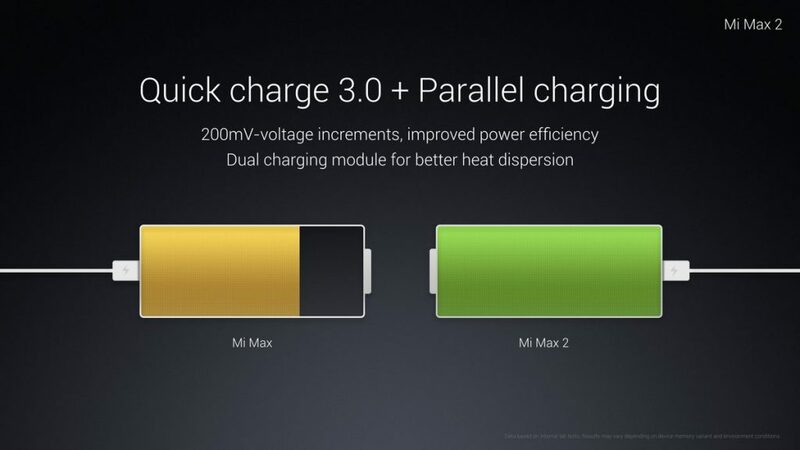 Mi Max 2 also supports Quick Charge 3.0 + Parallel charging to give you 68% battery in just one hour! 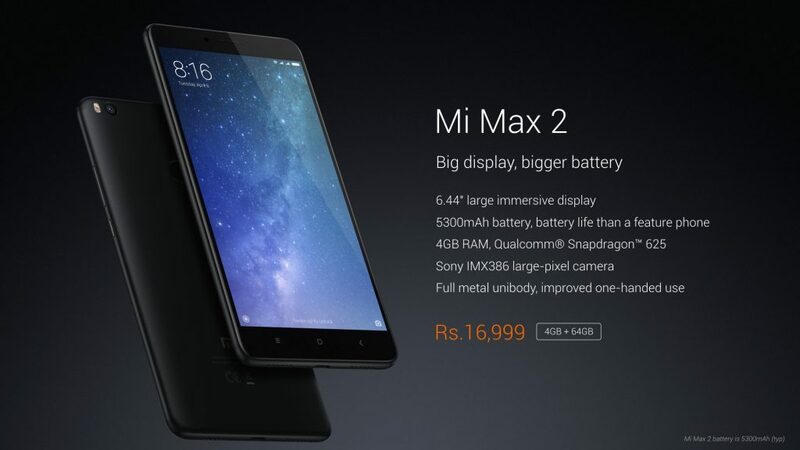 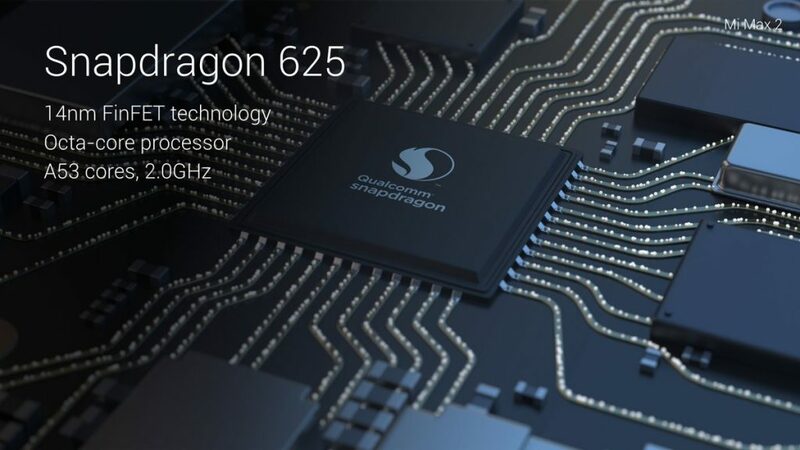 Mi Max 2 rocks the same processor as the #1 selling smartphone in India – Snapdragon 625 with 14nm FinFET for super-efficient battery life. 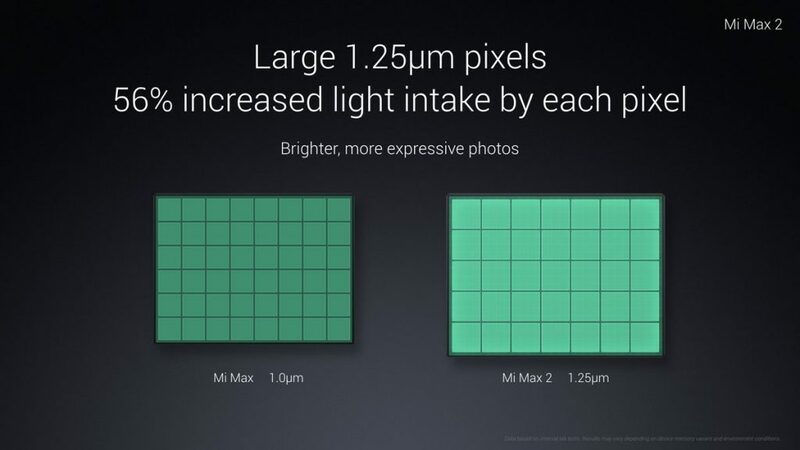 Mi Max 2 comes with Sony IMX386 with a large 1.25μm sensor to ensure enhanced low light photography! 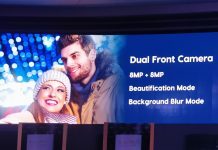 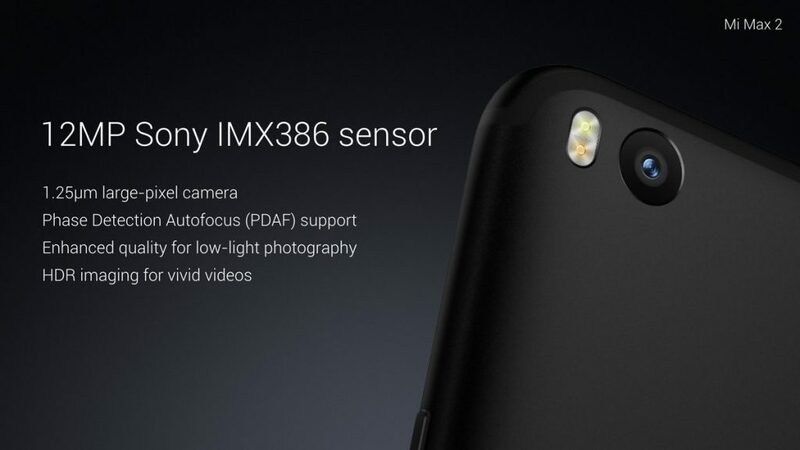 Here are the key specifications of the amazing Sony IMX386 sensor on Mi Max 2! 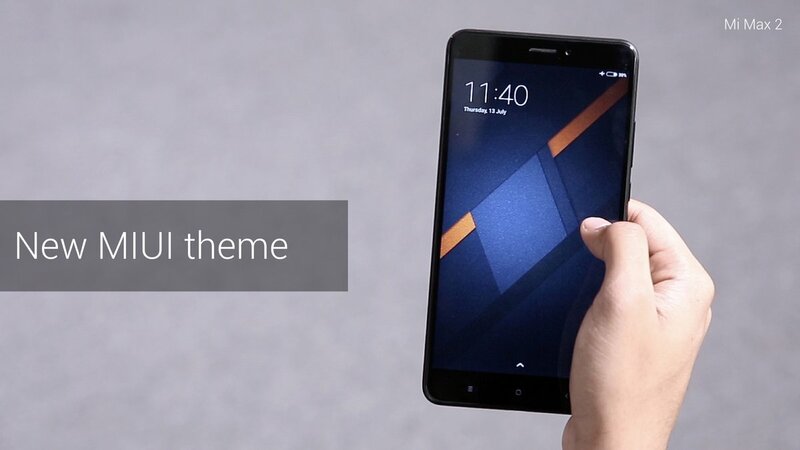 Mi Max 2 gets a very special theme for quick ball which enables launching of up to 21 applications! 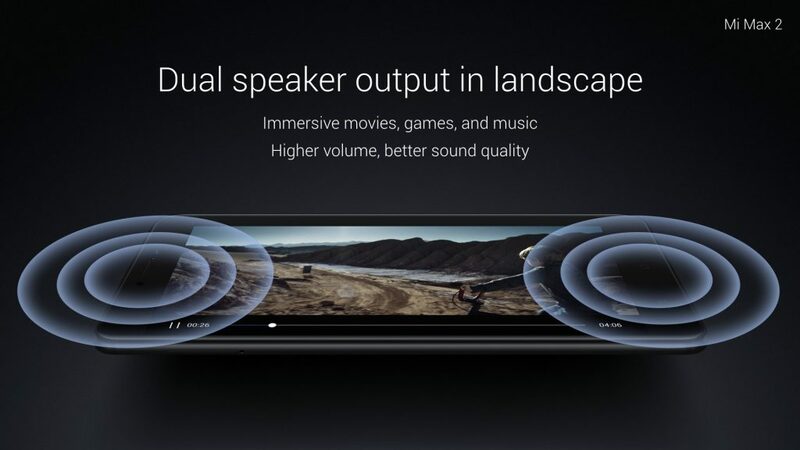 Mi Max 2 comes with dual speakers which are automatically activated in landscape mode! 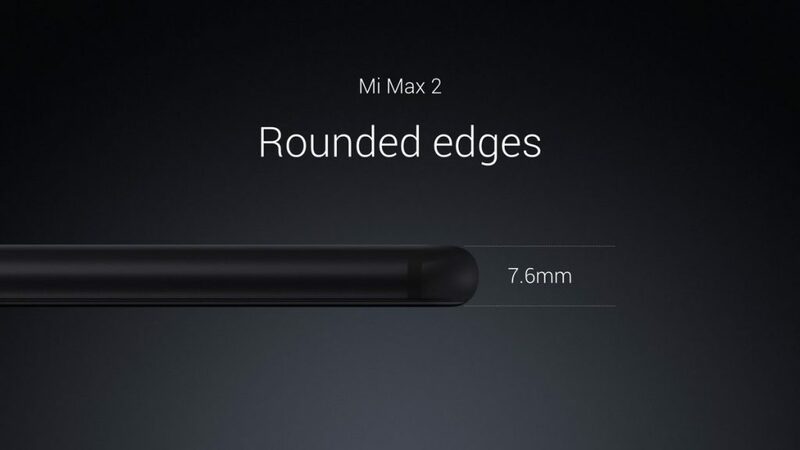 Now experience BIG sound! 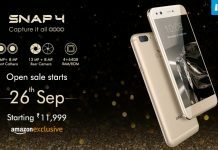 Surprise offer! 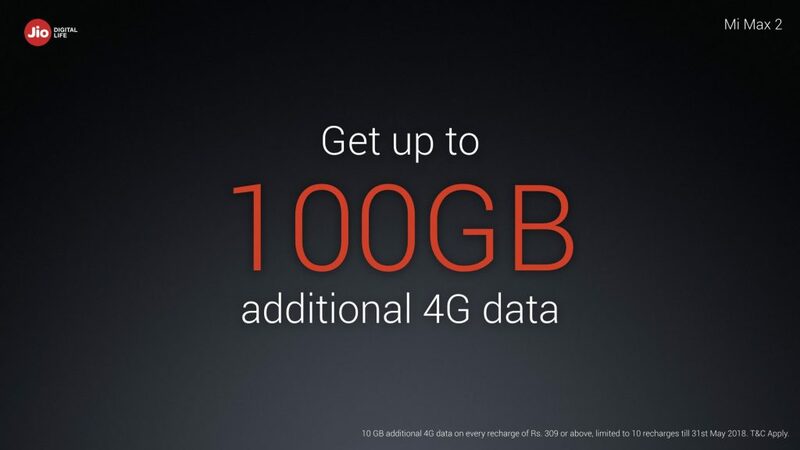 Every Mi Max 2 purchase comes with 100GB additional 4G data from Reliance Jio! 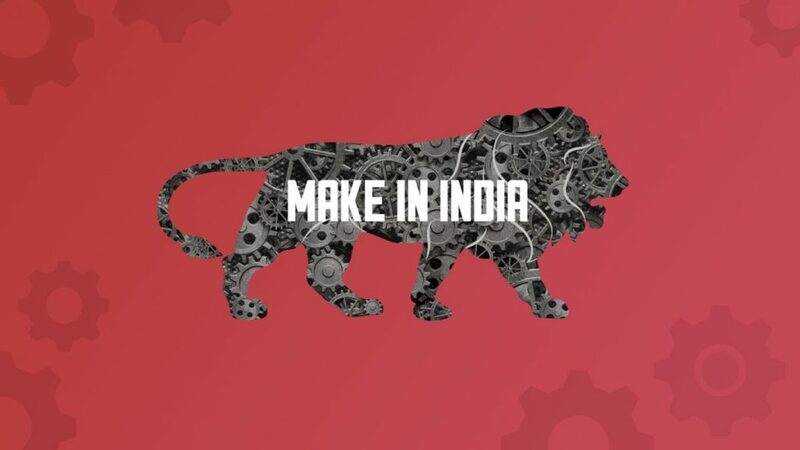 Mi Max 2, as with all our phones, is proudly made in India. 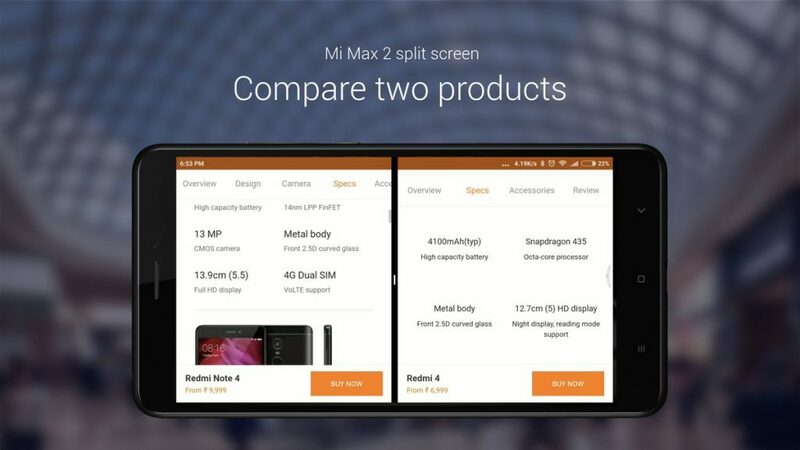 Here’s a quick look at all the features to help you guess! 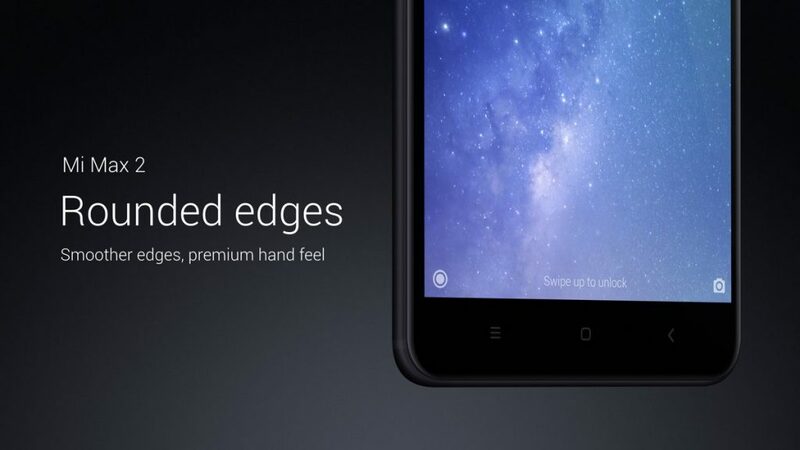 Mi Max 2 comes at ₹16,999 with 4GB RAM and 64GB ROM! 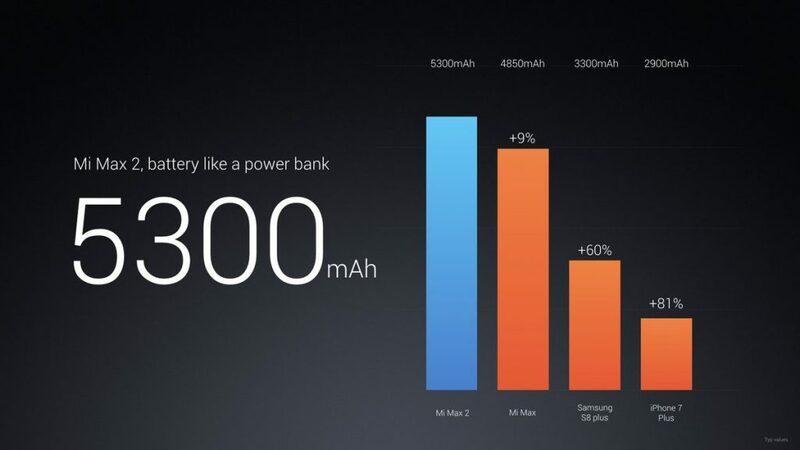 Don’t you just love that! 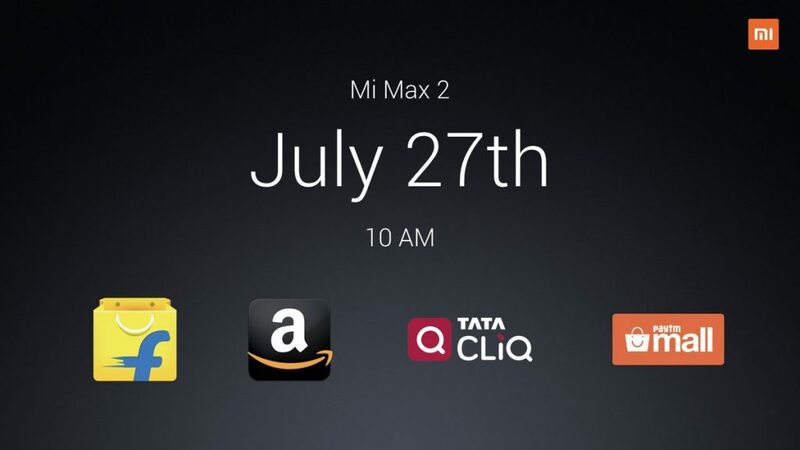 Mi Max 2 is the first device to be launched both online and offline across partners from July 27th! 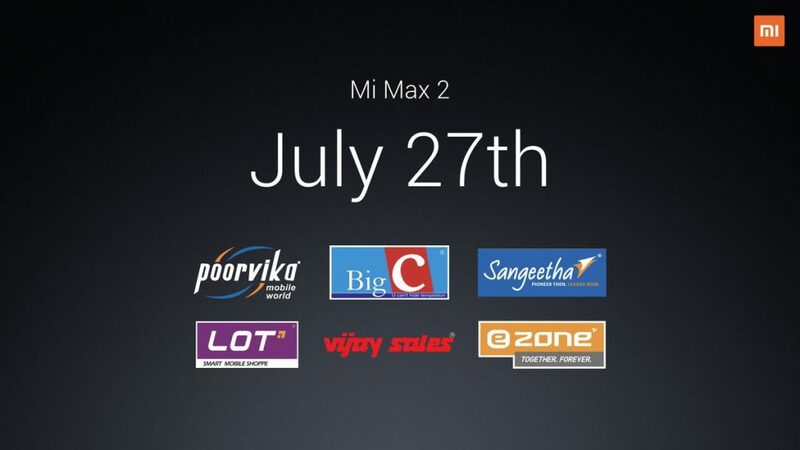 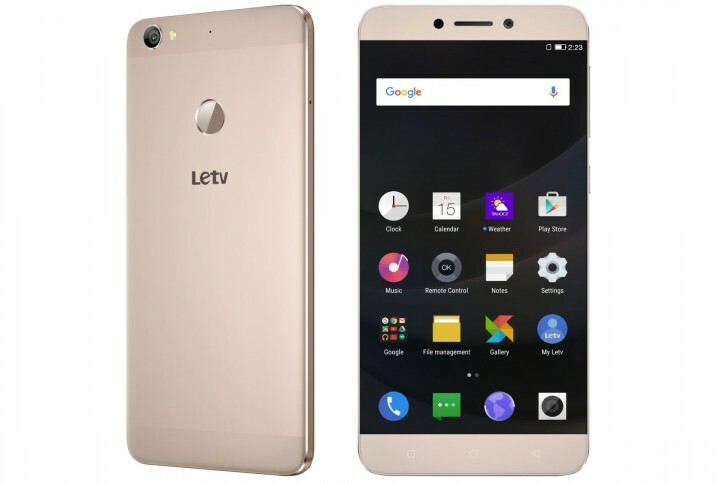 Graphics and Pointers from Mi India Twitter page.